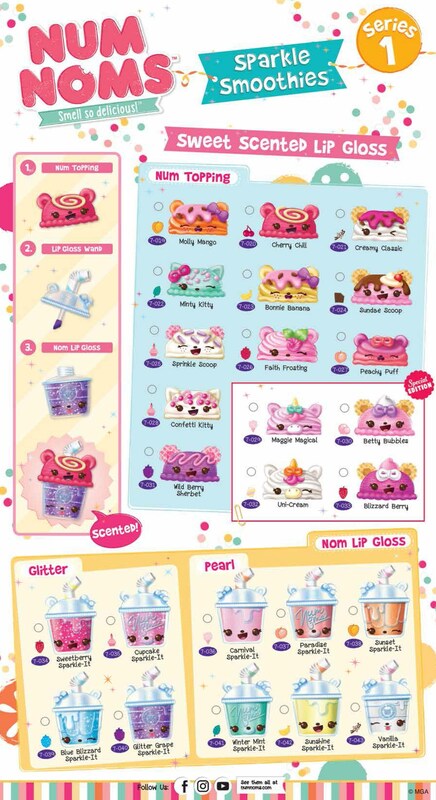 Num Noms are back with a new and very exciting product. This exciting brand new launch has scented, liquid lip gloss inside a smoothie cup shape with a scented Num topping. When you unscrew the straw top to reveal the all new sparkly liquid lip gloss with a wand applicator. 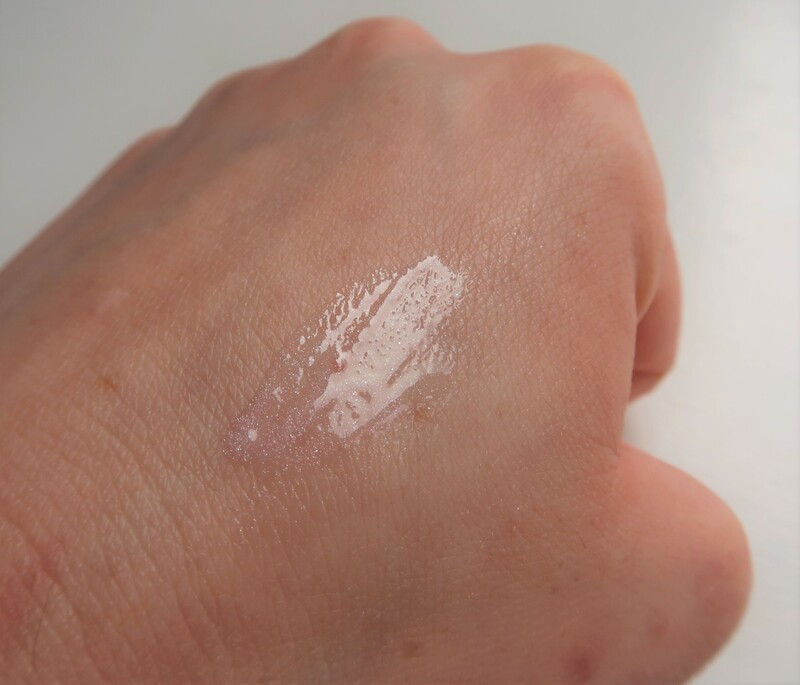 There are fifteen Num Toppings to collect in the range, which are detachable from the straw lid, as well as four glitter lip glosses and six pearl lip glosses. 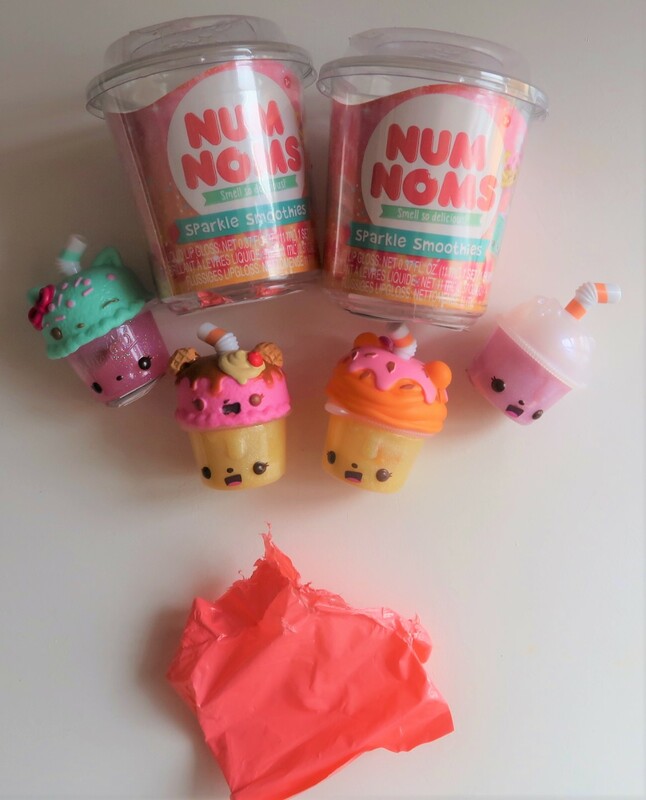 Lydia and Emily were recently sent an exciting pink parcel to Unbox on their Youtube channel which contained a bundle of these brand new collectables from Num Nom’s new range called Sparkle smoothies. 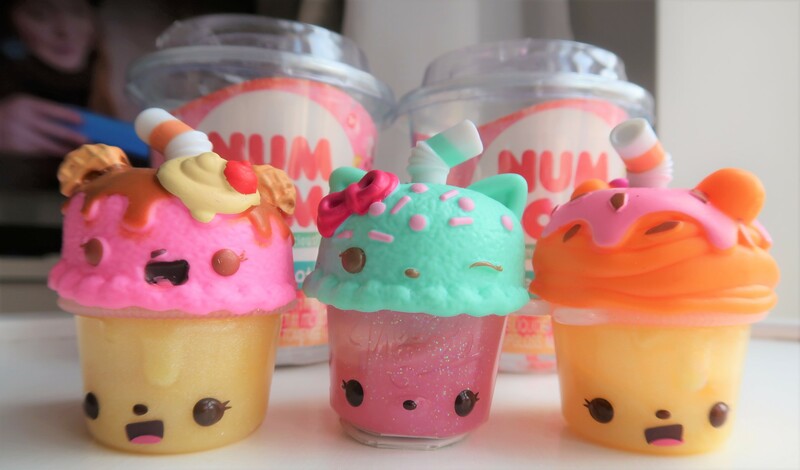 The Num Noms sparkle smoothies are a collection of fifteen delightful scented Num toppings. Four scented glitter lip glosses and six scented pearl lip glosses. As well as finding the Num topper scent on the collectors guide, you can also find the name of your lip gloss too. If you click on the photo below you can see just how pearly and iridescent the lip gloss looks on the wand, it’s beautiful and is completely safe for children to wear. This is what it looks like on the back of my hand to show you am example. 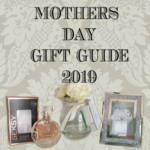 These are a very cute and pocket friendly collectible toy for any child, and even though there are different coloured lip gloss’s they are subtle shades and are not directly noticeable. We also received Num Noms smoothie bottles for Lydia and Emily with smoothie recipe cards so that they can make there very own sparkle smoothies. 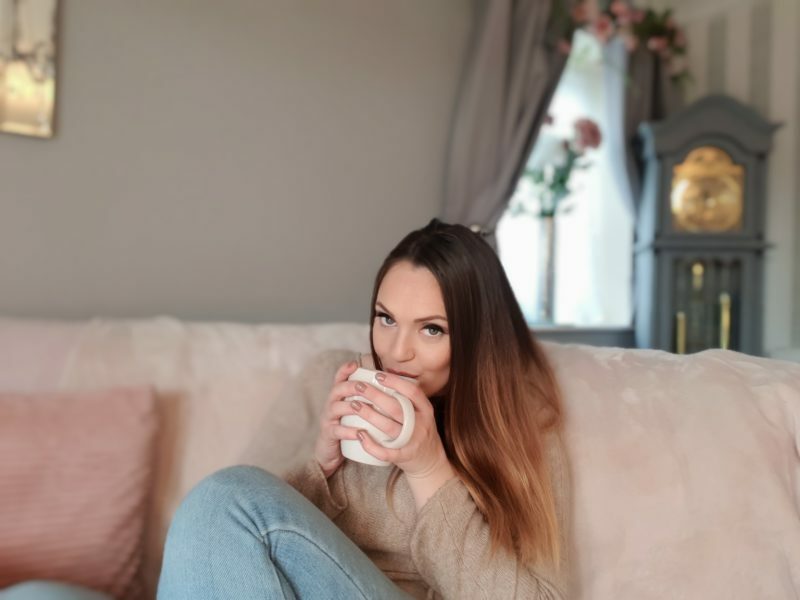 You can watch us Unboxing our Sparkle smoothies and making our own Smoothies on our channel down below.